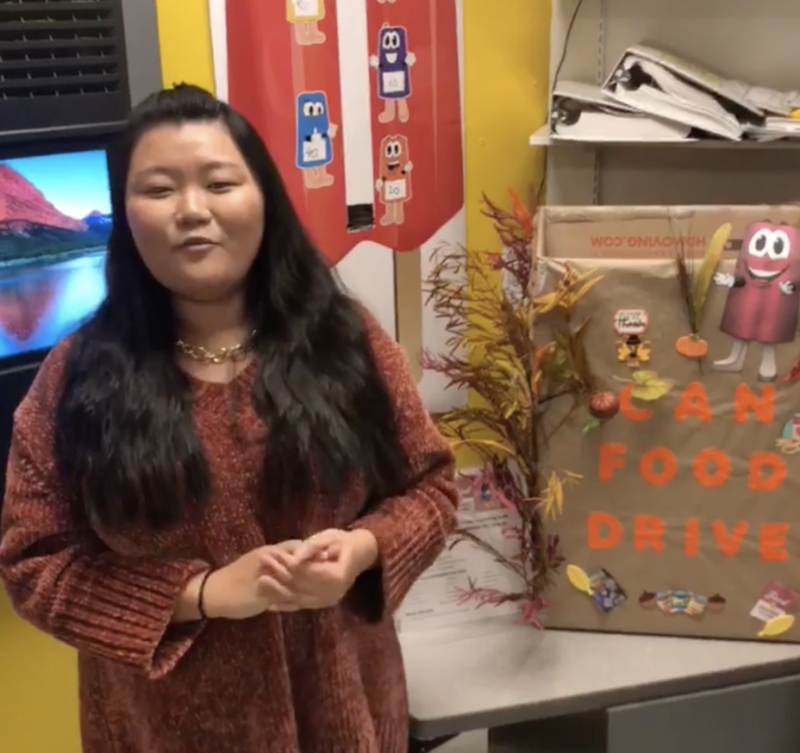 Through the month of November, the Zieggy Tribe is partnering with the Denver Rescue Mission to collect canned goods and dry goods for the nonprofit’s ‘Do All You Can’ event. This service project will wrap up on November 27 when the Tribe takes all the items to the Denver Rescue Mission’s designated donation spot at the Pepsi Center. The Denver Rescue Mission provides shelter, food and other resources to people in need in the Greater Denver area. HR Generalist Jenny Zhang who works at The Ziegenfelder Company plant in Denver answers some questions about the project and explains why this cause is so important to our Tribe. Why did the Denver Tribe want to partner with the Denver Rescue Mission? What is the importance of giving back? Explain how Tribe members and the public can get involved. What’s the process for them donating? “Our goal is to raise 100 cases of canned food. Tribe members can put their items in the donation box in our breakroom. Members of the public can bring in their food donations and place them in the box in our lobby Monday through Friday, 7am-3pm. Our address is 400 Yuma Street, Denver, CO 80204.